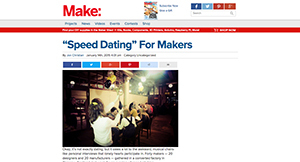 Here is where you can find press coverage and information about Make Works. 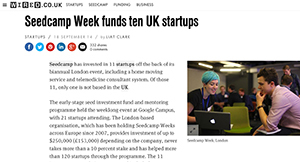 We are always happy to talk about our work with the press, and have images, releases and resources available for download. 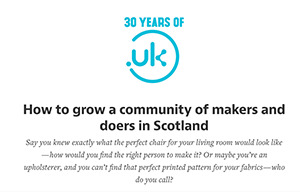 You can download our press pack here , get in touch on press@makeworks.co.uk or browse the resources below. 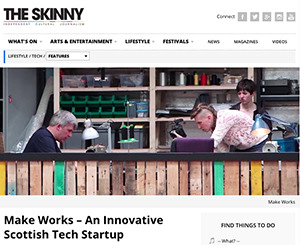 Profile: Make Works from Tech for Good TV on Vimeo. 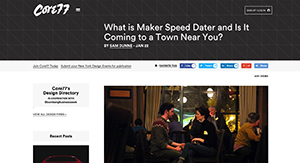 Core 77 - What is Maker Speed Dater and is it coming to a town near you? 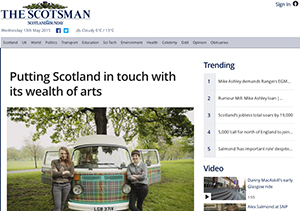 Scotsman on Sunday - Putting Scotland in touch with its wealth of Arts. 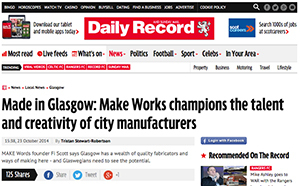 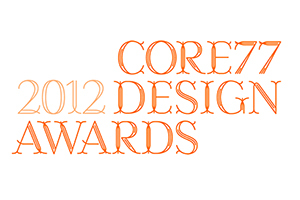 We have received a number of accolades for the Make Works, and have listed the most recent here.